because of the holidays and company holidays it can lead to increased delivery times. 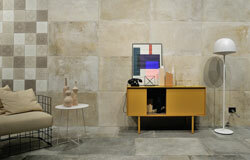 In general, the tile manufacturers work again from the second week of January! Why customers buy tiles from us! With our sample shipment they hold the tile in advance in your hands. 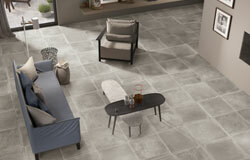 We love design and offer you a huge selection of tiles. You have seen a tile elsewhere, we will order it for you. Fast and Europe-wide delivery from our large warehouse. 030 32672537, email or chat. Buy by invoice or by PayPal, credit card, direct debit.